The game between Abia Warriors and Enyimba over the years has come in different shades. 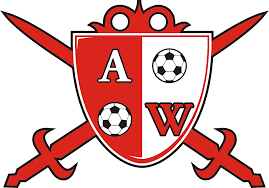 Both clubs have met seven times in the Nigerian Professional Football League (NPFL) and Abia Warriors have been able to get two victories out of those meetings. The Peoples’ Elephant have also gotten same number of wins, while the rest ended in a draw. The first derby for the season was held in Umuahia and the Okey Emordi led side could not overcome their visitors. It was a barren draw. 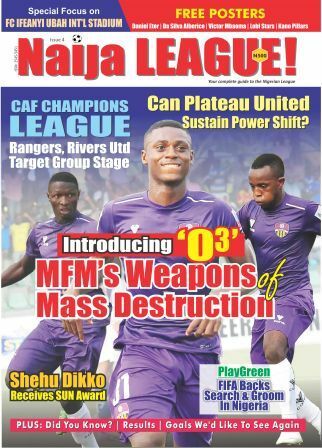 Some players spoke to naijaleague.com.ng after the game. “This is a fixture I always look up to every season. It is more than just football. It is about bragging rights off and on the pitch and also about entertainment and brotherhood. “It is an honour to be involved in such games. I played for 90 minutes and I must say it was a very difficult game because our opponents came prepared for us. “We also did our best and we could not take advantage of a lot of chances, but it is a result we don’t regret. “In such games, there is nothing like home or away. We are all familiar with ourselves and the objective is to win whether in Aba or Umuahia. “As an Abia Warriors player, playing against Enyimba is always tough. Not because they are the strongest of oppositions, but the expectations and rivalry is not just on the pitch. “It is always a time to show class and prove a kind of superiority. We could not get the result we anticipated, but we did our best and fortunately we did not lose. “I respect Enyimba a lot, they have a better history compared to Abia Warriors, but the fans from both sides will want to see their teams win and claim superiority every time both teams meet. “This is my very first Abia Derby and it is exciting considering that I just joined Abia Warriors this season. “The kind of pressure that comes with this encounter is quite different because the game is not just limited to the pitch.